If you are looking for a whole-home air conditioning system or individual A/C units for different areas of your home, we at Nash Bros. Oil have air conditioning system options for any home. Central A/C systems work quietly and efficiently to cool your home evenly throughout the summer. If you have ductwork in place related to your heating system, installing a central A/C system is simple! An effective alternative to central air conditioning for homes without ductwork, ductless mini-split air conditioning systems allow for precise and energy-efficient cooling. These multipurpose systems can be used year-round, also providing humidification as well as a supplemental heat source when needed. Upgrade your cooling equipment and save! We offer free estimates for all air conditioning system installations. See below for some of the brands we supply and install. Contact our office for more information or to schedule your estimate! Our goal for each summer is to provide you with products and services that will keep your home cool and comfortable. This is why we offer equipment by industry-leading manufacturers such as Honeywell and Arcoaire®. Air purification equipment and cooling systems installed by your trusted energy experts at Nash Bros. Oil Distribution, Inc. can greatly benefit your indoor air quality year after year. Properly maintaining your existing cooling equipment can help significantly lower your energy costs, improve your indoor air quality, and increase your overall home comfort throughout the summer. Just like maintaining your heating system each year before it is in use, scheduling service for your cooling system will help it to perform at peak efficiency. Schedule your annual A/C system tune-up to help ensure your cooling equipment operates seamlessly this season. Interested in learning more about the A/C equipment we supply and install? 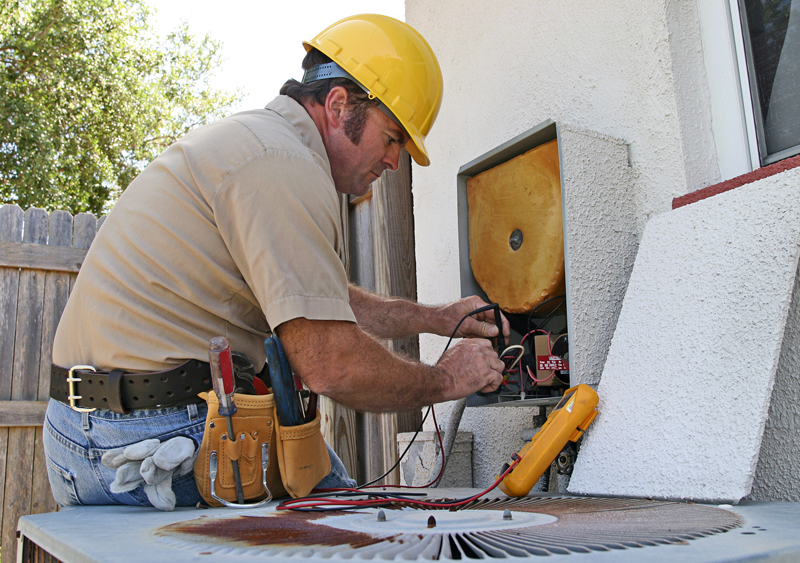 For more information or to schedule your annual A/C system tune-up, contact us today.